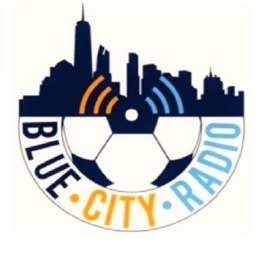 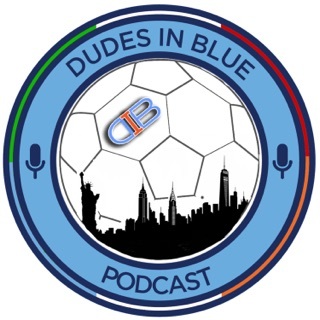 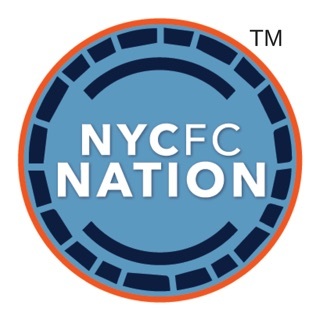 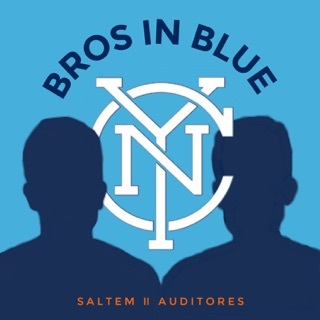 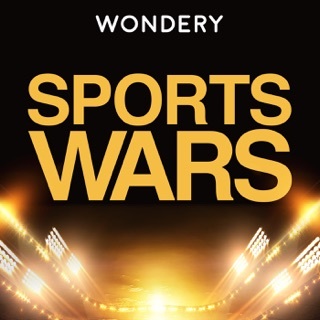 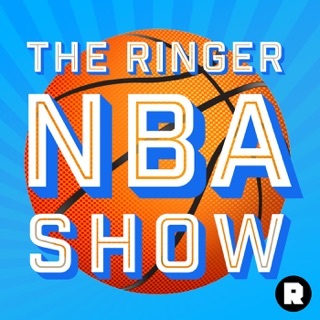 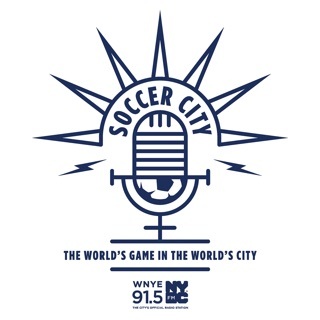 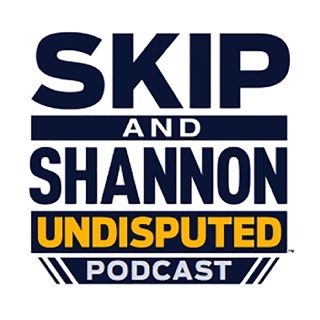 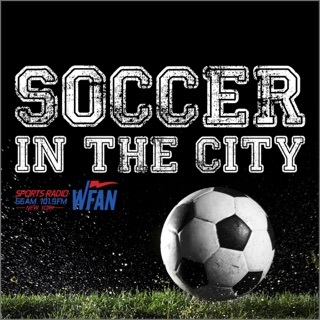 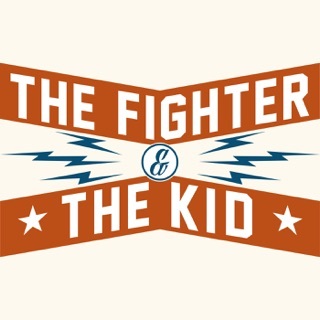 Love this podcast because it’s about NYCFC and MLS!!! 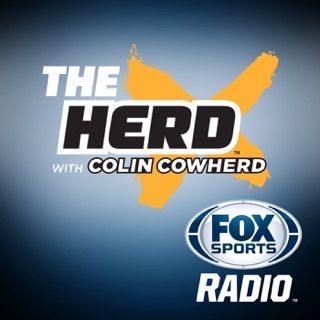 Overall they k or what they are talking about and give fair and mostly unbiased opinions of what they see on the field. 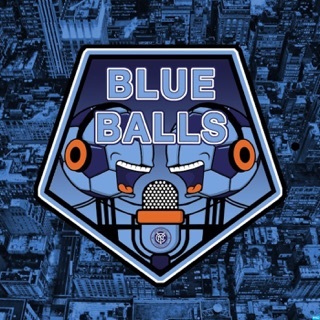 But its just SO LONG and monotoned sometimes. 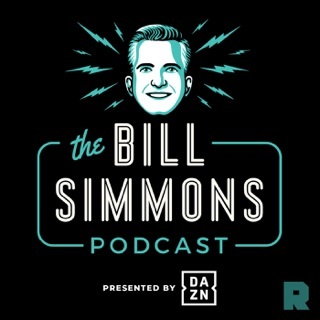 I can't get through an hour and half to 2 hours of them blabbing away..